Last month, Venezuela became the first country to issue its own cryptocurrency with the launch of the purportedly oil-backed Petro. Now, the digital currency is available for purchase with a variety of fiat currencies — just not the dollar. Venezuelan citizens, companies, and other interested parties may now purchase the country’s oil-backed cryptocurrency with a selection of fiat currencies. 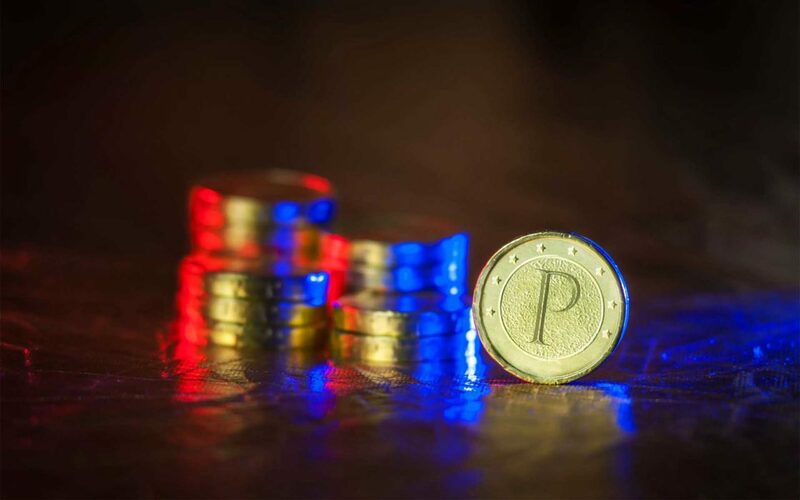 Starting March 23, all legal and physical entities will be able to purchase the petro directly… within the next 15 days for convertible currencies: yuan, rubles, Turkish liras, and euro. Notably, Petro is not available for purchase with the Venezuelan bolivar. Fiat currencies aren’t the only way to purchase Petro, of course. The questionable cryptocurrency is also available for purchase with other more legitimate cryptocurrencies — including Bitcoin, Ethereum, and NEM. Why anyone would want to purchase Venezuela’s cryptocurrency (which is backed by yet-to-be-drilled oil) with fiat or cryptocurrencies still remains a mystery, however. Petro tokens reportedly aren’t good for anything other than paying government taxes in Venezuela — which means the majority of those buying the cryptocurrency can’t actually use it. Despite that fact, Carlos Vargas — Venezuela’s Superintendent of Cryptocurrency and Related Activities — claimed earlier this month that 83,000 individuals in 127 countries have bought into Venezuela’s cryptocurrency. President Maduro also claimed the sale of his pet cryptocurrency has raked in over $5 billion during its pre-sale period. 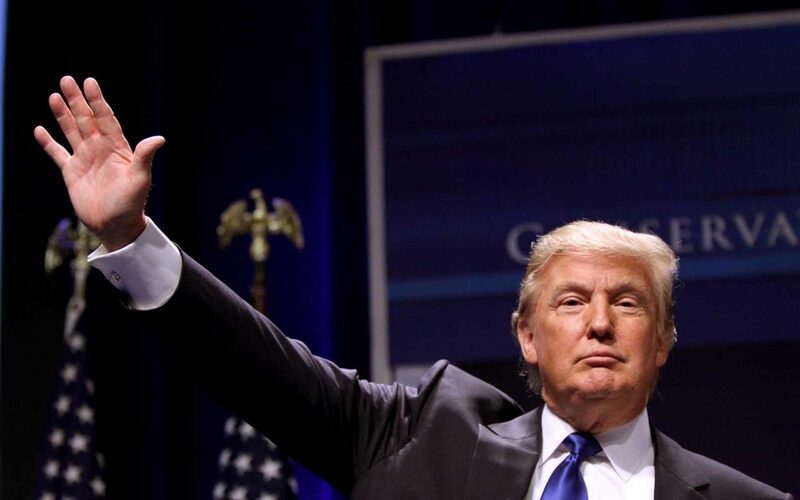 U.S. President Donald Trump has issued a strict prohibition banning American citizens from going anywhere near President Maduro’s project and has ordered Treasury Secretary Steven Mnuchin to issue any regulations required to enforce this ban. What do you think of Petro? 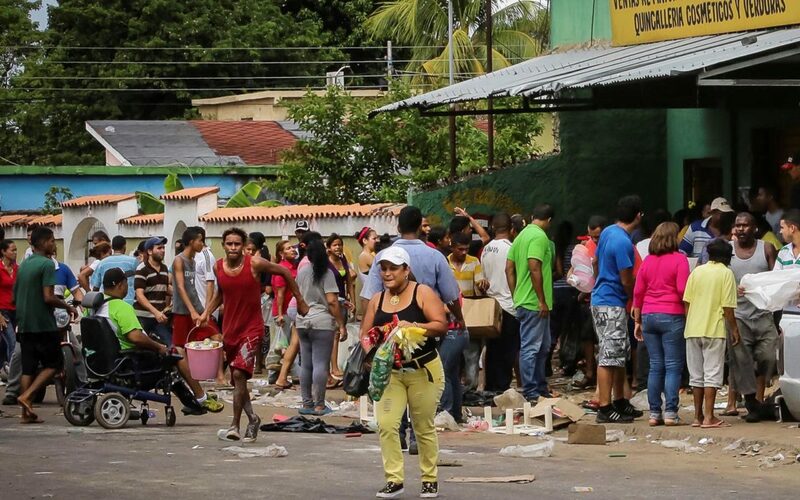 Do you think anyone purchasing the Venezuelan cryptocurrency with foreign fiat or leading cryptocurrencies is making a huge mistake? Let us know in the comments below! Images courtesy of Shutterstock, Wikipedia Commons, Reuters, and Flickr.